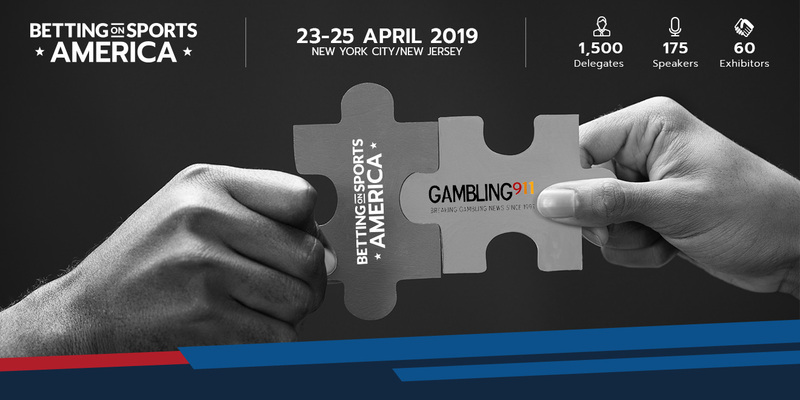 SBC (Sports Betting Community) are delighted to announce a new media partnership deal with Gambling 911 ahead of the inaugural Betting on Sports America, which takes place from 23-25 April in New Jersey/New york. Popular among US sports bettors, Gambling911 is now the most sought after website for all the latest news around the world of online gambling. The second most read US-focused sports betting news site will therefore play a major role in helping to strengthen what is set to be the largest sports betting exhibition and conference event in the US to date. Senior editor of the Gambling911.com site, Payton O’Brien, shared her thoughts on the agreed partnership: “We are thrilled to be attending their first ever sports betting conference in the United States and anybody who is anyone in the industry will be in attendance,” she said. Betting on Sports America delegates can expect an action-packed two day conference and exhibition, with 175 industry leading speakers giving their insight knowledge and opinions across 40 sessions over six tracks scheduled for the event.